Here are all the resources you may need for your event. 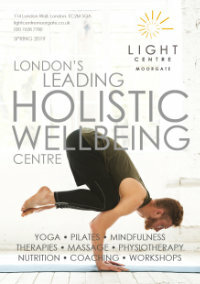 All events held at the Light Centre are eligible for a free listing on our Events Calendar. This will ensure they are automatically included in our ‘Workshops and Courses‘ newsletters. 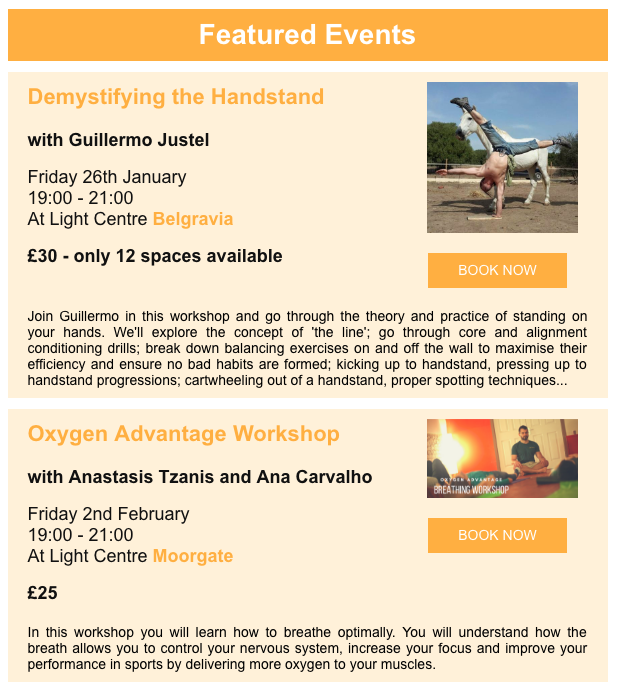 There are also additional paid-for options below to help further promote your events, such as Posters, Facebook events and Featured Listings in the newsletter. 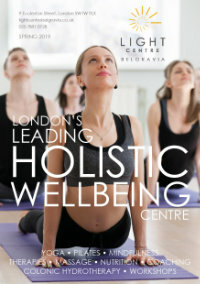 The Light Centre’s Booklet Brochures are printed quarterly each year in March, June, September and December. 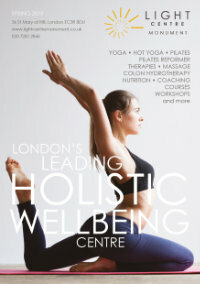 These booklets are the main source of information available to customers in our centres and include class timetables, courses, therapist’s info and more. They have a distribution of roughly 2000 per quarter. 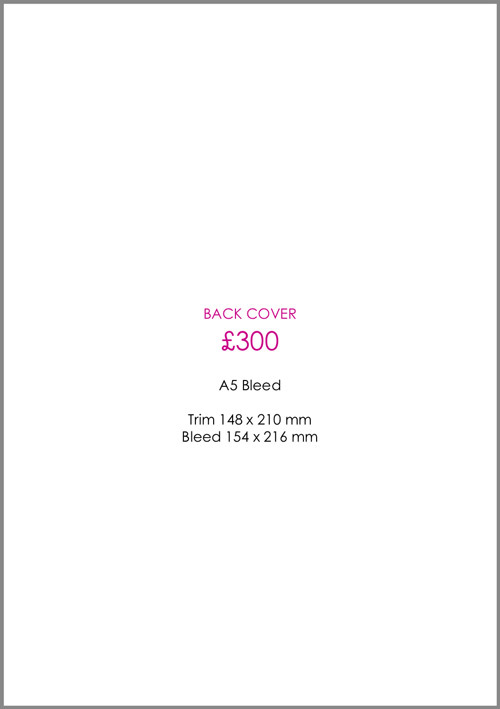 There are some advertising spaces available within the booklets for any event, workshop, training courses, etc held at any Light Centre location. 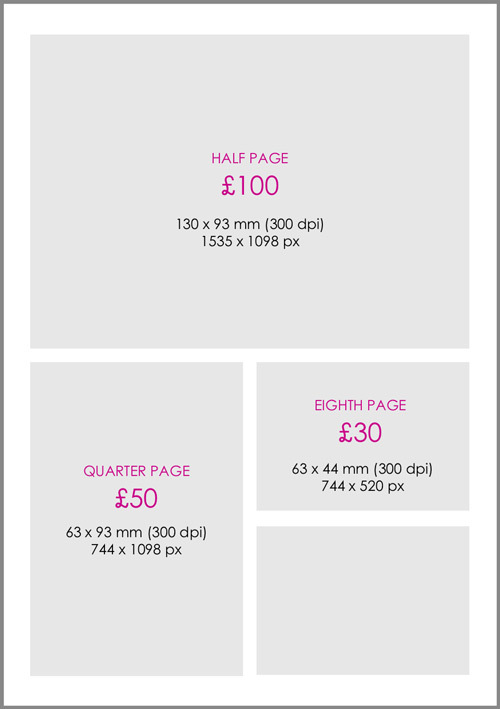 If you need help with your ad we can offer design services at £40 for Eighth and Quarter page ads and £60 for Half or Full page ads. If you’d like to design the ad yourself we recommend an online service such as Canva.com. For further information and to submit a request to advertise please click below.